Double Porch Home for Sale in Monteith Park! Double Porch Home for Sale in Monteith Park!Captivating Saussy Burbank home with an amazing view from your large wraparound double porch! 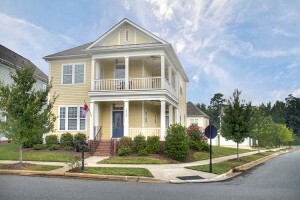 Park setting across the street isperfect for your serene front porch view, walking your pets and playing with the kids! One of the last Saussy Burbank homes built in this community which hasbarelybeen lived in and hasLOADSof upgrades for an amazing price! 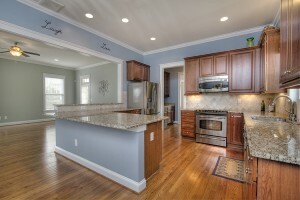 Magnificent kitchen with updates at every turn! Your premier kitchen has upgraded cherry cabinets, stainless steel appliances, granite counters, tile backsplash and a breakfast nook to enjoy your meals. Your butlers pantry boasts of granite counters, solid and glass front cabinetry along with a sink for entertaining convenience. Walk in pantry is perfect for storing lots of snacks and treats. 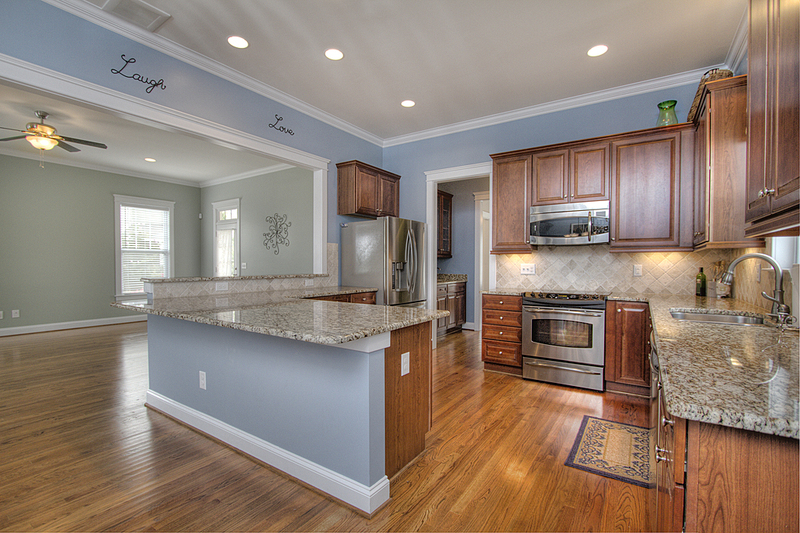 Hardwood floors throughout the main level along with crown molding make this home highly desirable and a true Southern gem. Your open living room has a gas fireplace along with access to your wraparound porch for entertaining or enjoying the cool North Carolina evenings. 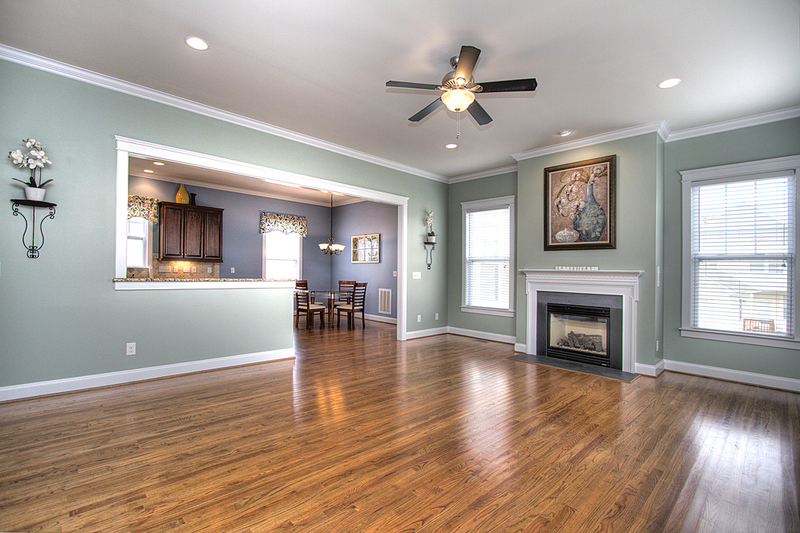 Your formal dining room is a wonderful space in this home to enjoy entertaining your guests or enjoying a good meal. Upstairs you have three spacious bedrooms, two of which have private access to the upstairs porch and TONS of storage! 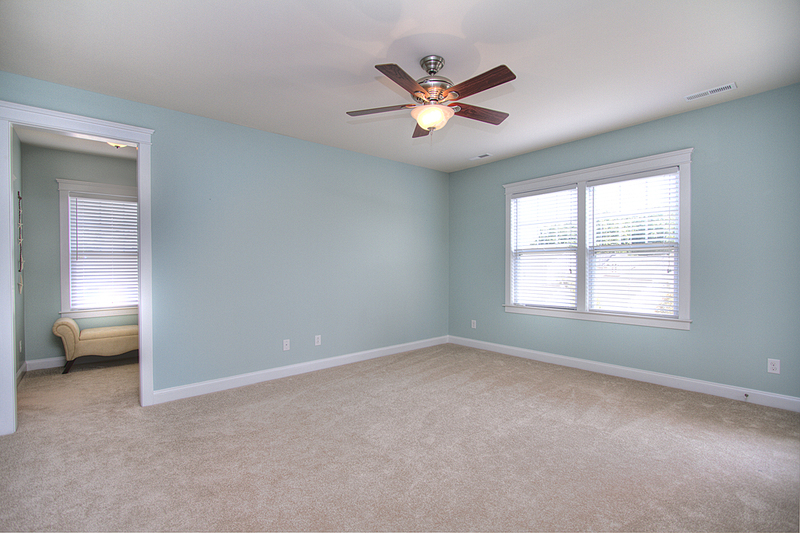 Your master bedroom retreat has private access to your upstairs porch, what a great ending spot to a day! Your stunning master bath has lots of cabinetry and a separate shower and garden tub to enjoy a relaxing evening. A walk in closet to this large master bedroom is a perfect addition to this already breathtaking home. 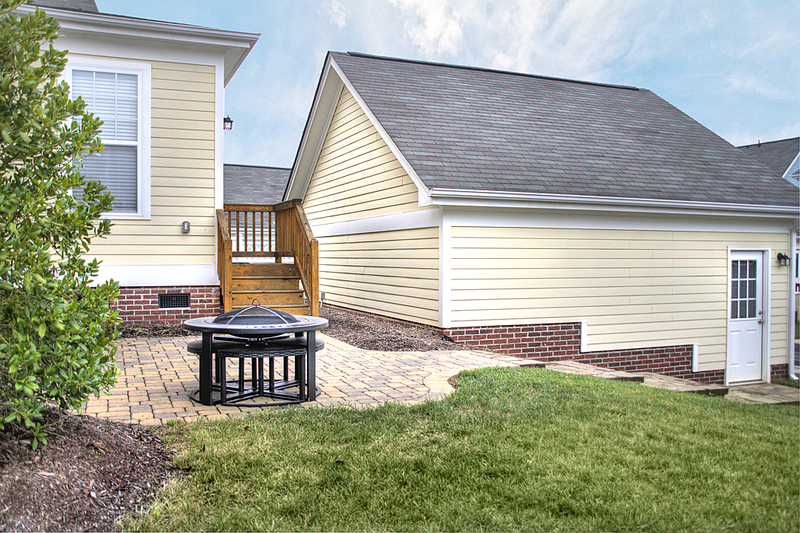 Beautiful landscape along with upgraded pavers in the backyard on this corner lot makes an appealing exterior. Your 2 car garage is spacious with shelving and more storage possibilities! Your mud room is off the back door from the garage with a full sink and more storage space, the perfect spot to drop those back packs and coats. Dont forget to check out Monteith Parks lovely amenities. You have a scenic walking trail to enjoy all of the lush landscape of the community, play ground, club house that is perfect for holding events, multiple flat commons areas around the community to enjoy walking your dog or playing with the kids. 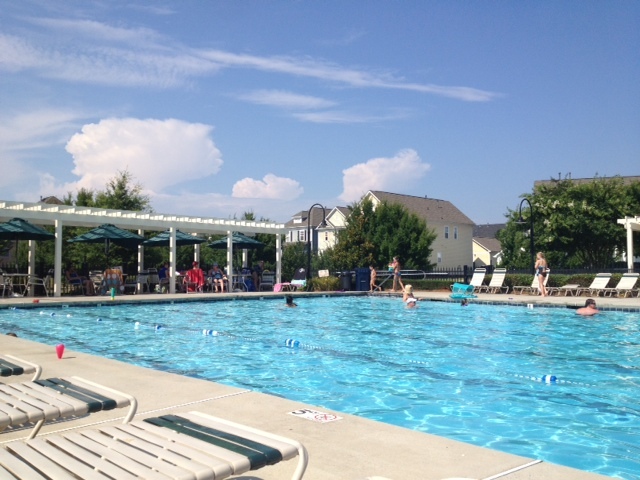 Monteith Park also has a junior Olympic size pool with a waterslide and a childrens wading pool. Monteith Park also has wonderful events hosted by the home owners association; from Front Porch Fridays to movie nights on the green, theres something for everyone to enjoy! 14424 Holly Springs in Monteith Park is convenient to highway access, great schools, downtown Huntersville, Discovery Place Kids Museum, Birkdale Village Shops, Lake Norman and a quick 20 minute commute to Uptown Charlotte! What a perfect Huntersville 3 bedroom/2.5 bath home at $272,500!